Icelandair announces seasonal service to the heartland of America with flights to Kansas City International Airport (MCI) commencing on May 25, 2018. Icelandair’s Kansas City service will offer three non-stop flights a week from Iceland, on Tuesdays, Thursdays and Sundays, with easy connections between Europe and North America. Recently, the carrier announced new service to both Cleveland and Dallas-Fort Worth that will also start in May 2018. Icelandair will add three new routes in May 2018 to three US destinations: Cleveland, Dallas-Fort Worth, and Kansas City. “Icelandair has been in operation for over 80 years with a long and illustrious history. But today marks the first time in its history that Icelandair will offer non-stop flights to and from the heart of America to Iceland and beyond. This will not only benefit families and leisure travelers wanting to explore the world but will also open up many opportunities for business, trade and foreign relations between Europe and Kansas City. Our network is bigger and stronger than ever, and we offer our passengers more flights, more connections, and a refreshing alternative to Iceland and beyond. We look forward to welcoming Kansas City aboard,” says Icelandair CEO Bjorgolfur Johannsson. 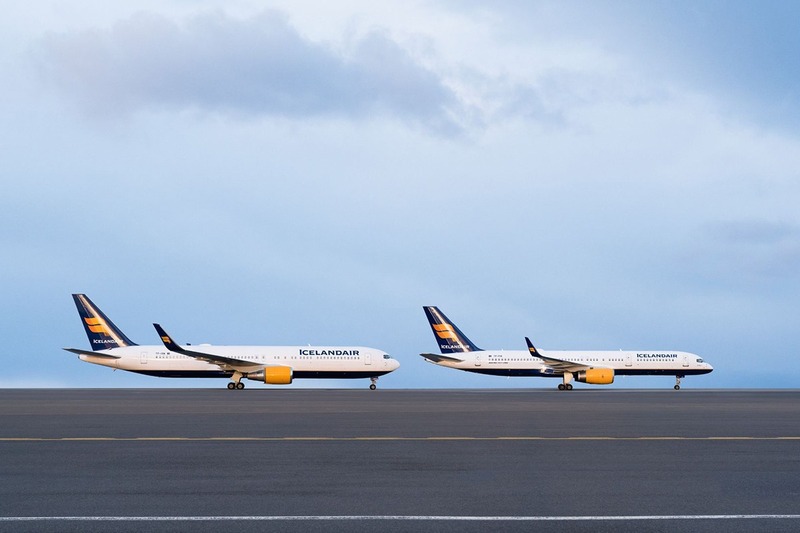 Icelandair aircraft lining up for their moment in front of the camera. Iceland has become one of the hottest destinations in Europe. Only seven hours from MCI, Iceland is a natural wonderland filled with geysers, glaciers and waterfalls, clean air, pure water and natural hot springs. And if Iceland is not your final destination, be sure to take an Icelandair Stopover for up to seven nights at no additional airfare. Icelandair has been in operation since 1937, and celebrated its 80th anniversary in 2017. The airline has helped boost tourism to its home country in record numbers and bolstered Iceland as one of Europe’s hottest destinations. 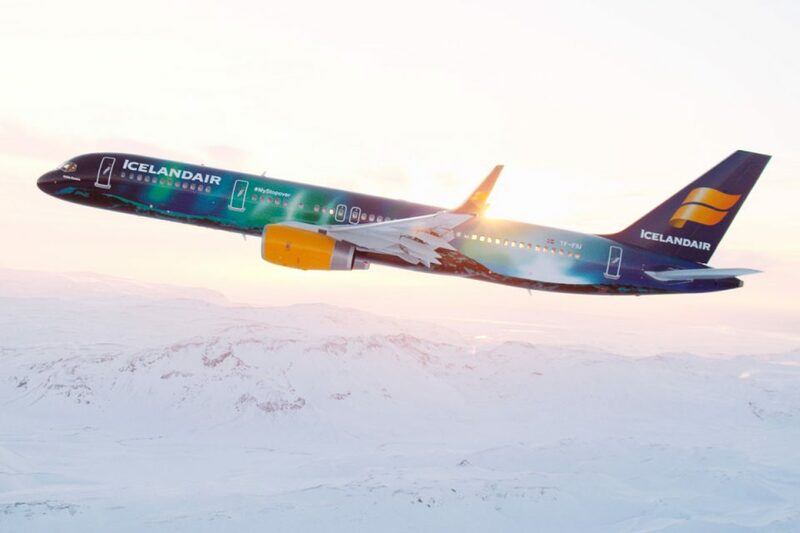 As an aviation pioneer, Icelandair continues to grow by adding new aircraft to its modern fleet, more destinations and popular amenities, including over 600 hours of personal in-flight entertainment and gate-to-gate Wi-Fi access available on all routes.